I want to go to Khao Sok National Park. 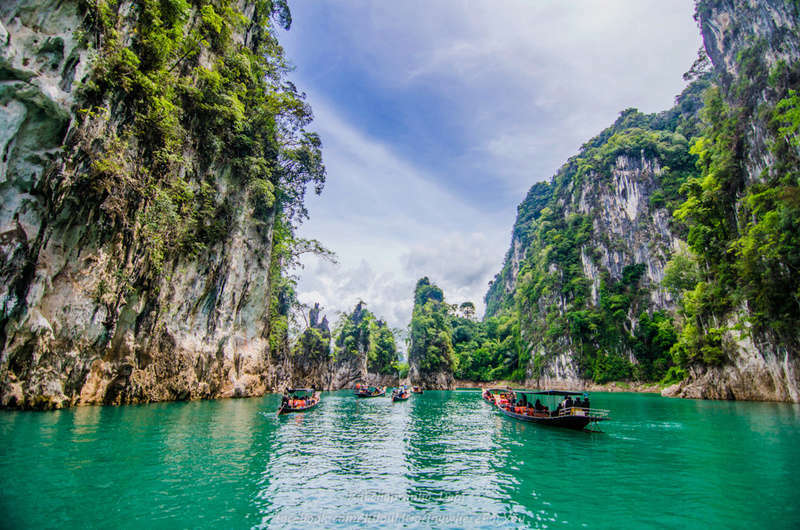 Khao Sok National Park in Southern Thailand is an amazing place. It is covered by the oldest evergreen rainforest in the world, huge limestone mountains shooting straight up in the air, deep valleys, breathtaking lakes, exciting caves, wild animals and much more. Re: Where do you want to go in Thailand? I want to go to Rayong. It's been a long time I never go to the sea. I miss my past at Rayong so much . I love beaches and that place is my dream destination. I want to go to Hua Hin again. White beach and cleaar water are two things that convince me to go there again. I want to go to Northern part of Thailand. It's beautiful for me and I wanna touch a good atmosphere there.